We are super proud of our Charlotte Eames for being shortlisted out of the thousands of UK franchise owners in the prestigious British Franchise Association (bfa) Young Franchise Owner of the Year award. 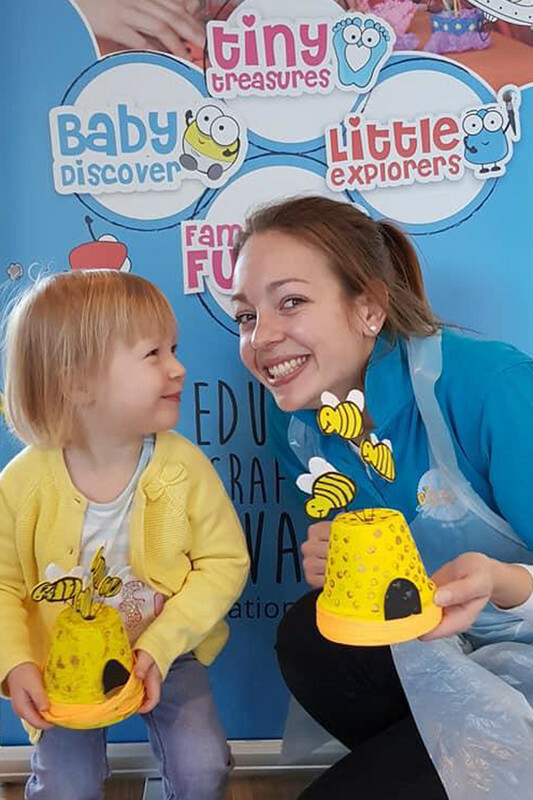 Charlotte has battled with personal adversity to run her creative business and help children build skills for life and inspire the local communities imagination. 29 year old Charlotte Eames, the owner of The Creation Station South West Bucks & Maidenhead, Berkshire, the UK's leading creative arts and crafts activity franchise for children and adults with 113 franchise owners across the United Kingdom, has been shortlisted for Young Female Franchisee of the Year at the 2019 bfa HSBC Franchise Awards. The event, hosted by the British Franchise Association (bfa), recognises those in franchising who have shown exceptional business acumen over the past 12 months. To get shortlisted for Young Female Franchisee of the Year, you must be under the age of 35 and have shown exceptional growth and development within your business. Previously a nanny, Charlotte decided to become her own boss three years ago after battling an extremely rare lung condition called Spontaneous Pneumothorax and thought this was a sign that actually she should start living her dream of running a business. 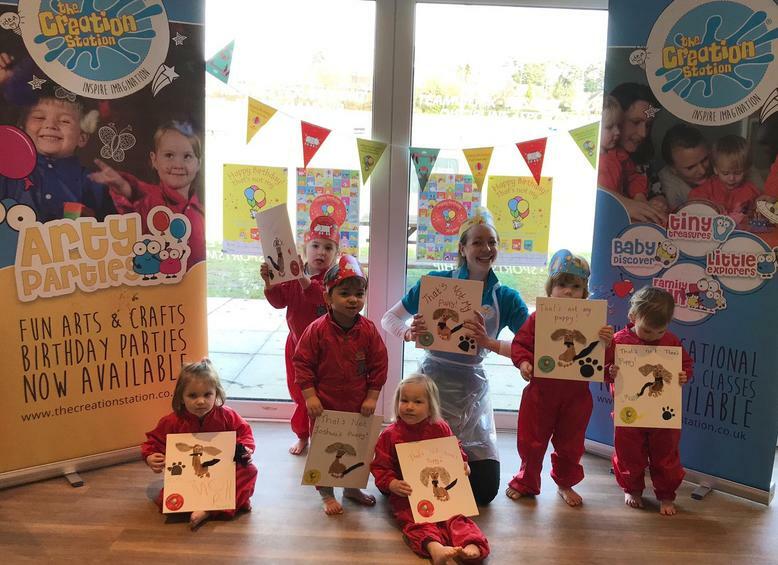 Having worked as a nanny for around ten years, she saw first-hand the demand and need for local, quality, affordable classes for children and the importance of them for aiding social skills, lateral thinking and building relationships. At work, she has taken a particularly innovative approach to nurturing children’s creativity through arts and crafts, growing from around six children per class to over two thousand children and adults her first year. One of the initiatives Charlotte launched was Art in the Park, a six-week programme during the summer holidays, supporting getting creative in the outdoors. Charlotte said “To say that I am delighted and honoured to receive this nomination would be an understatement. It feels absolutely incredible to be a finalist for such a prestigious award. Charlotte also does a lot for charity, and ran the London Marathon in 2018, raising money for Children with Cancer UK. 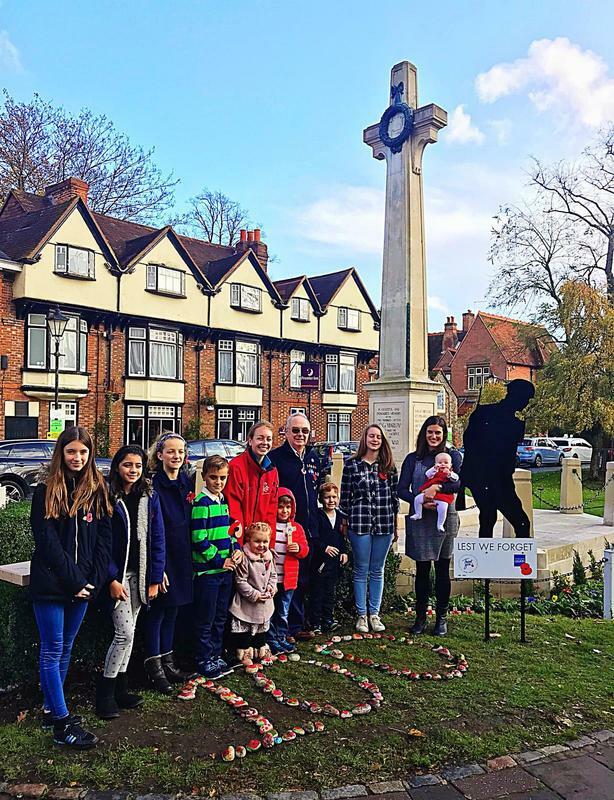 This charity is of particular significance to Charlotte, as her younger sister was diagnosed with Leukaemia at the age of just four. Charlotte represents a growing trend in franchising, where recent figures produced by the 2018 bfa survey show that 18% of all franchisees are now under the age of 30, far higher than ever before. Charlotte will compete against two other franchisees, one from a domiciliary care provider, the other a disaster recovery and specialist cleaning service, for the award. Winners will be announced at the annual bfa conference on 27th June. Tap for details of your local Creation Station creative classes, parties and events across the UK.